Musician with a classical education, filled with the spirit of improvisation and creation, eager for new encounters, Jean-Marie Machado has shown a strong taste for orchestral groups with a fresh approach. He has developed a distinctive writing that is sometimes erudite but always guided by a concern for lyricism. He likes to describe himself as a composer of today, concerned by diverse backgrounds and sharing and expanding ideas. 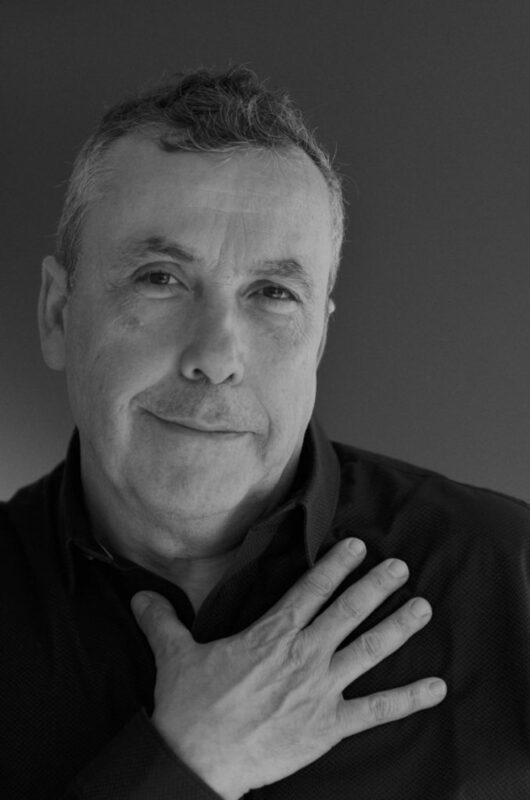 One can feel his cultural legacy in his various projects: Jean-Marie Machado was born in Morocco, from an Italian and Spanish mother and a Portuguese father. He discovers jazz in France and learns music from the great concert artist, Catherine Collard. This artistic path, made of significant creations, established him at the first rank of the European jazz sphere. Jean-Marie Machado is in residency as an ‘affiliate composer’ at the Centre des Bords de Marne of Perreux-sur-Marne/Paris.